Q. 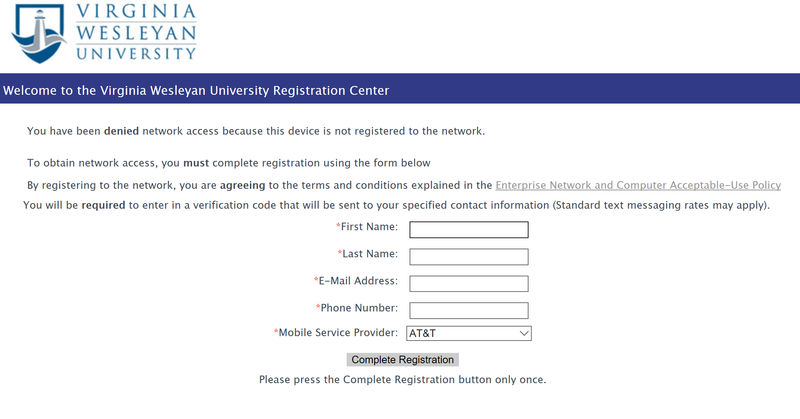 Does the library have wireless access? The entire library building has wireless access. 1. 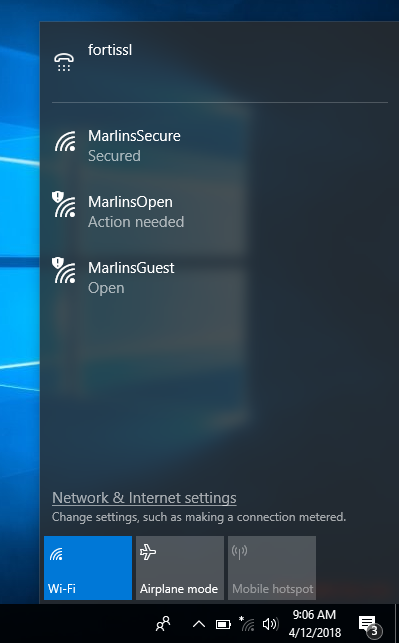 Go into your wireless settings and select the MarlinsGuest connection. 2. fter the browser window opens, follow the link provided. 3. Fill out the form that appears. You should now be connected to Marlins Guest.